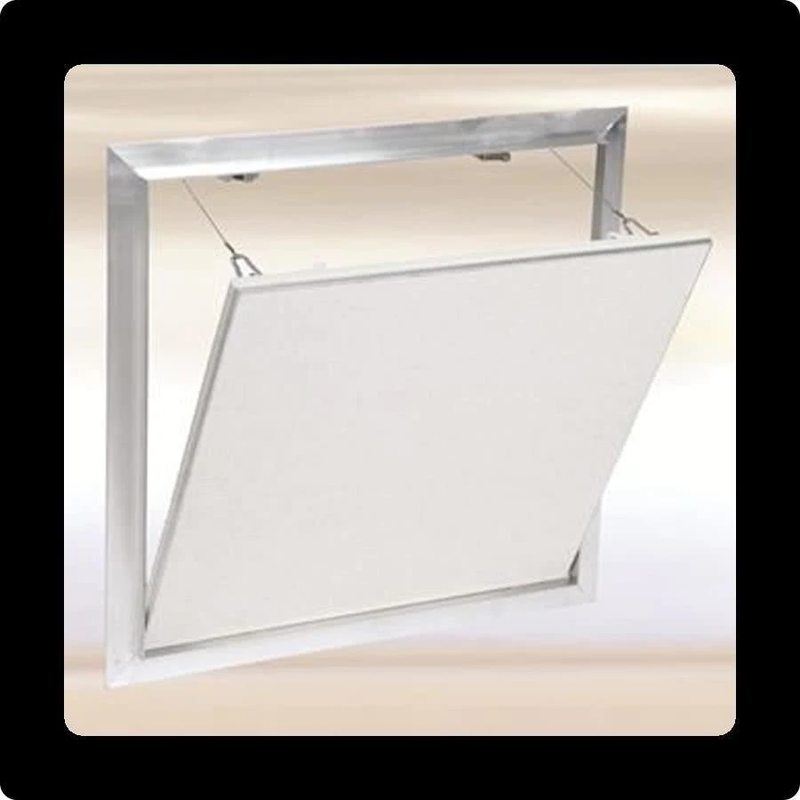 Looking for drywall access panel for your next project? 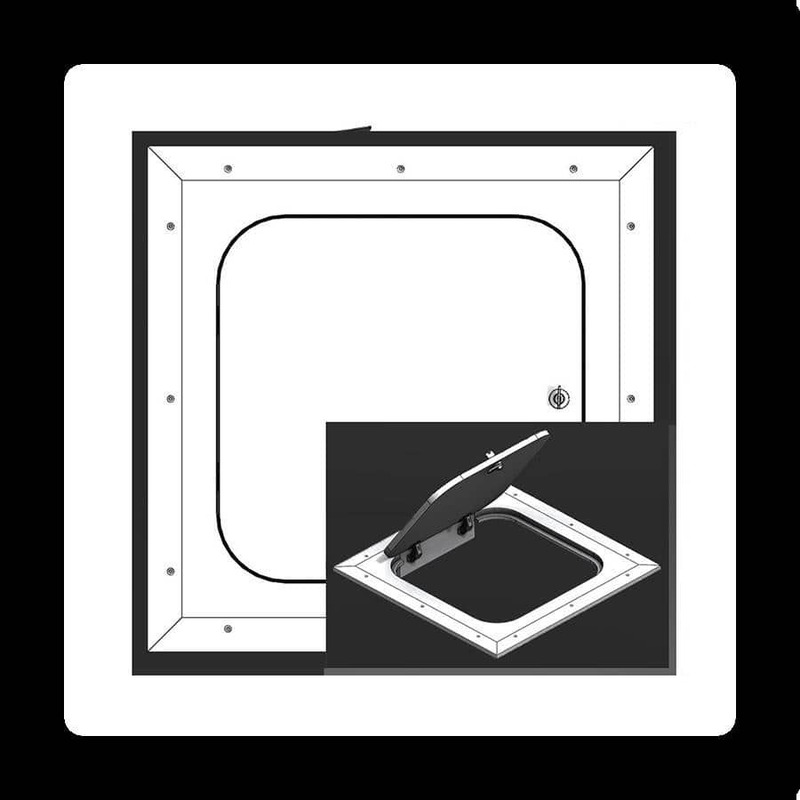 Our access doors are perfect secure entrance points for crawlspace, plumbing or renovation jobs. They are engineered for a clean final finish and will last for a very long time. These are useful in a wide range of commercial and residential locations. Another great benefit to these panels is they provide an aesthetically pleasing way to hide your cables, unsightly wires, and even water vales. Best Access Doors offers different types of drywall access door in our inventory, including flush access doors, hidden flange access doors, recessed access doors, fire rated doors and more. If you have any questions or concerns about our models, please contact a customer representative for more information. Best Access Doors is your entry point to the best access doors and panels in the industry.